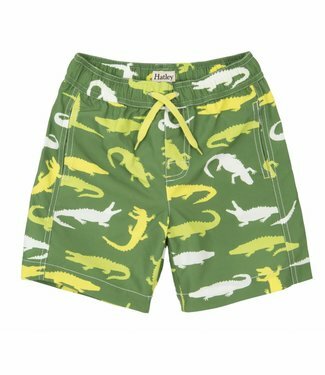 Boys bermuda pants Pepino from the brand Oilily This is a re..
Green boys swimming shorts with an all over print of crocodi..
Black bermuda pants from the children's clothing brand Hust .. 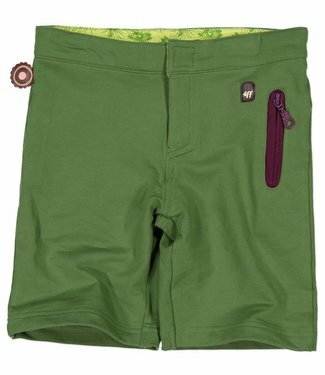 Boys shorts Turn Up of the children's clothing brand 4funkyf.. 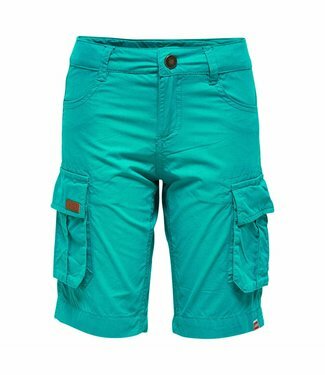 Boys green bermuda shorts from the children's clothing brand.. 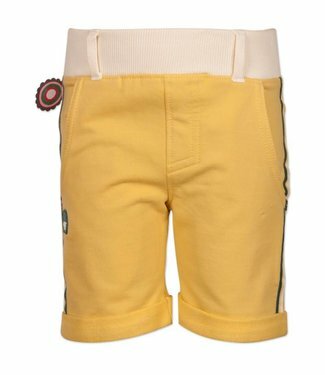 Boys beige bermuda short NITALLAN from the children's brand .. 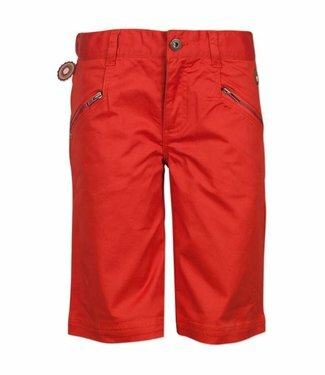 Boys bermuda pants I want you from the children's clothing b.. Boys bermuda pants Soul Kitchen from the children's clothing.. 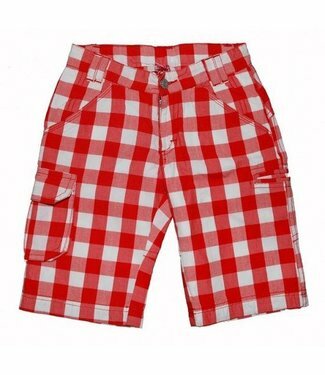 Boys bermuda shorts Out of Control from the children's cloth.. 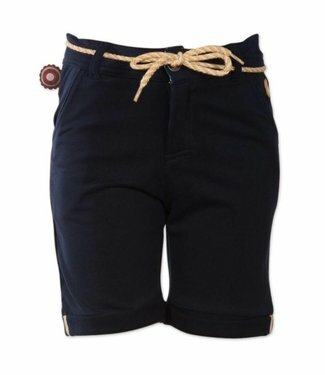 Boys jeans shorts from the children's clothing brand Dirkje ..